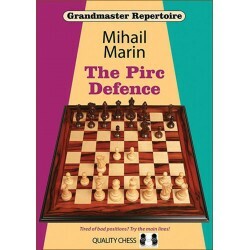 The Grünfeld Defence is one of the most dynamic openings for Black. 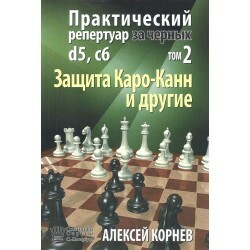 This opening was developed by two famous World Cham-pions, namely Bobby Fischer and Garry Kasparov. 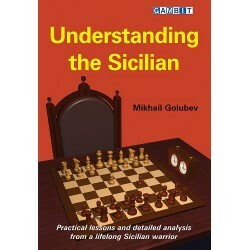 While the theory is still far from being ex-hausted and still developing our author Grandmaster Milos Pavlovic made a strong case and found new alternatives to battle White’s setups. 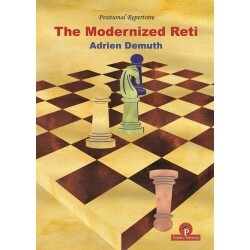 This is his first book for Thin-kers Publishing, in a series that will surely be-come very popular among its readers. 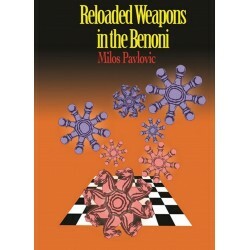 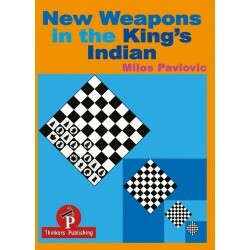 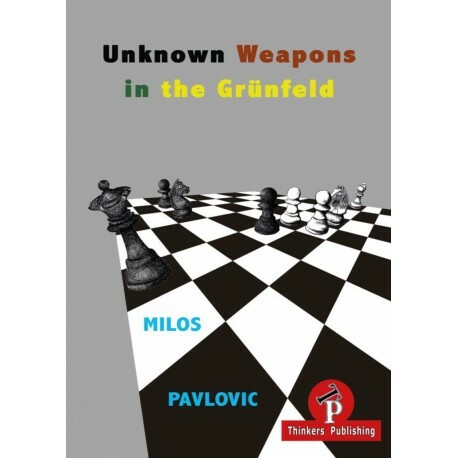 Grandmaster Milos Pavlovic was born in Bel-grade in 1964. 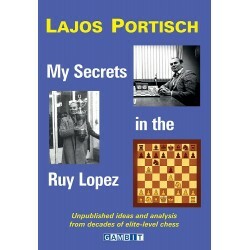 So far he won many chess tournaments worldwide. 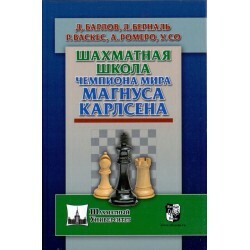 In 2002 he became the Yugoslav Champion. 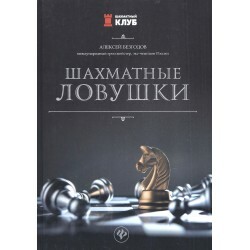 He is a well know theoretician, already the author of three wi-dely appraised books and he wrote nume-rous articles published in various Chess ma-gazines. 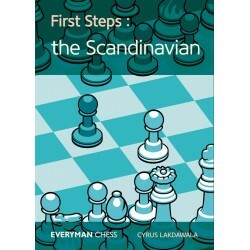 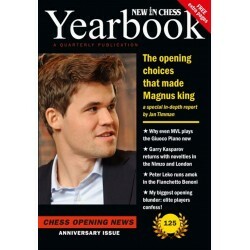 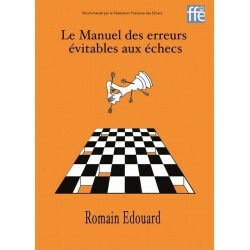 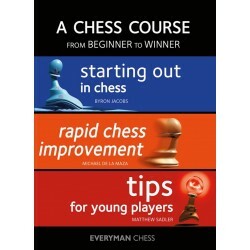 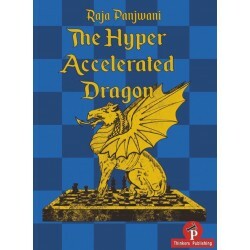 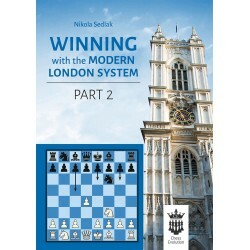 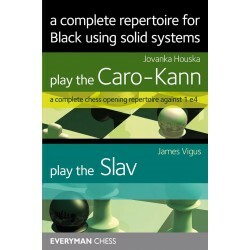 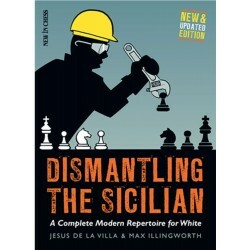 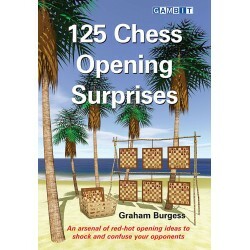 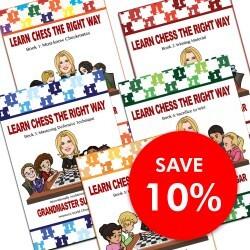 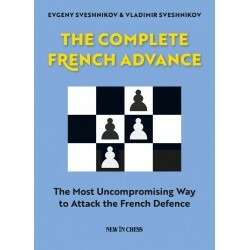 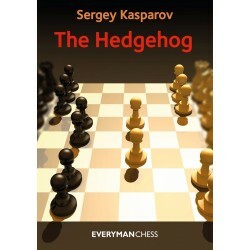 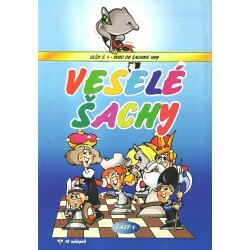 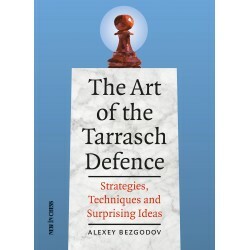 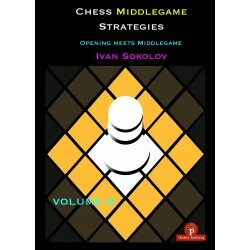 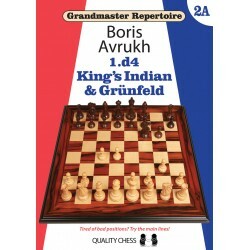 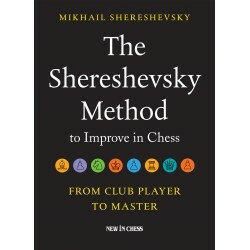 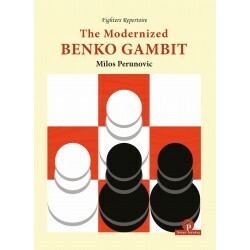 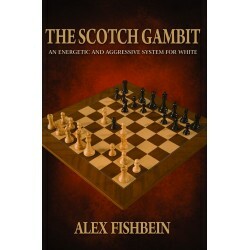 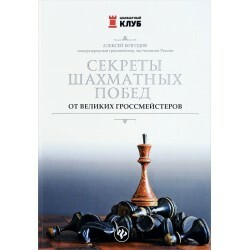 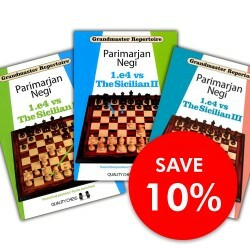 Currently he is also writing for Chess Publishing and ChessBase.